Pinole is a Spanish translation of an Aztec word for a coarse flour made from ground toasted maize kernels, often in a mixture with a variety of herbs and ground seeds, which can be eaten by itself or be used as the base for a beverage. In southeastern Mexico and in Central America this food and beverage is known as pinol or pinolillo, considered the national beverage of Nicaragua. 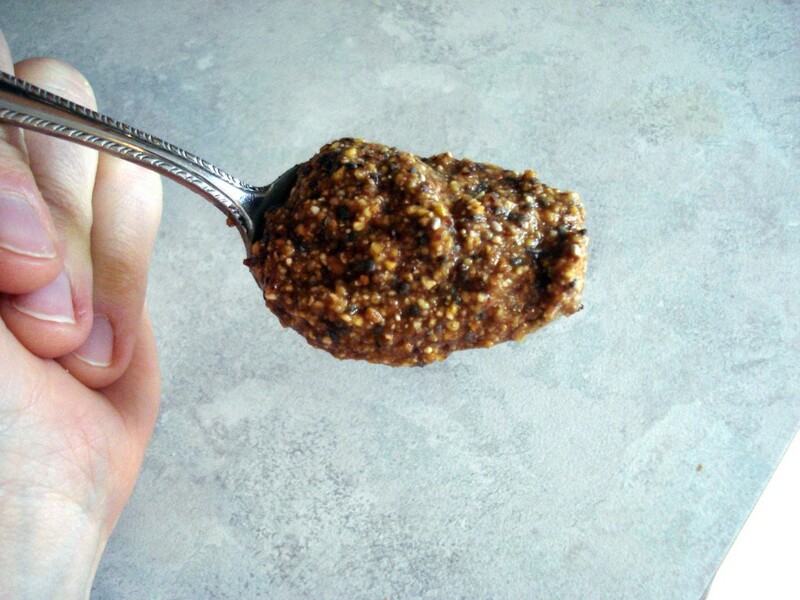 Herbs and flavorings added to pinole include ground mustard seeds, ground chia seeds, ground cacao, sugar, cinnamon, vanilla, achiote, and other grasses and annual herbs. The mixture is sometimes beaten with water to make a hot or cold beverage (also called pinole), or sometimes cooked with water to make an edible mush. Pinole describes any of a variety of forms of parched or roasted corn, ground into a flour and combined with water and some spices or sugar. It can be made into a drink, an oatmeal-like paste, or baked to form a more-portable "cake." Toast the cornmeal in a skillet over medium heat, stirring often, until it turns light brown, about 5 minutes. Transfer to a bowl, mix in cinnamon, and sweetener or other spices, and desired amount of water. If you add just a few tablespoons of water instead and mix, you get an oatmeal-like consistency that can be eaten with a spoon. Alternatively, you can bake the paste at 350 degrees Fahrenheit for 10-15 minutes until it has the texture of a brownie.